Oklahoma Golf Hall of Fame Scholarship: The scholarship program was created to assist deserving young students in Oklahoma in their pursuit of higher education at an accredited college or university. 1. Applicant must be a full-time Oklahoma resident with a cumulative 2.75 GPA who is an Oklahoma state high school senior or a student currently attending an accredited institution of higher education who has not yet graduated. 2. Applicant must be accepted and enrolling as a full-time student (minimum of 12 hours per semester) at an accredited institution of higher education for the upcoming fall semester. 3. Applicant must have an interest in or enthusiasm for golf. Applicant must submit the following information to the Oklahoma Golf Hall of Fame scholarship committee, appointed by the Oklahoma Golf Hall of Fame. 1. Complete the scholarship application form. 2. Complete an essay on how the applicant has benefitted from the game of golf and how golf has influenced the applicants educational and career goals. 3. Provide an official transcript including applicants SAT or ACT score report. a. one from a teacher or administrator from the applicants current school, or current school of higher education. b. one from a person (unrelated to applicant) who knows the applicant as a result of the applicants involvement with golf. 5. Verification of applicant’s involvement in golf. 6. Statement of applicant’s community service, leadership experiences and accomplishments. 7. Must disclose any and all scholarships received and the amounts. 2. Payments will be made directly to the bursar at the student’s college or university in the academic period for which the scholarship is awarded. 3. The number and amount of scholarships will be determined by the scholarship committee. 4. Is awarded on an academic year basis with the opportunity to reapply annually as long as the applicant continues to meet eligibility requirements. 5. Scholarship recipient must submit GPA and transcripts to the scholarship committee for each academic period. 6. Scholars must maintain a cumulative GPA of 2.50 to retain their scholarship. 7. All matters pertaining to this scholarship, to include, but not necessarily limited to, operation, administration, selection, shall be finally determined by the Scholarship Committee. Completed scholarship application and attachments must be received by OGHOF by May 1, 2019. 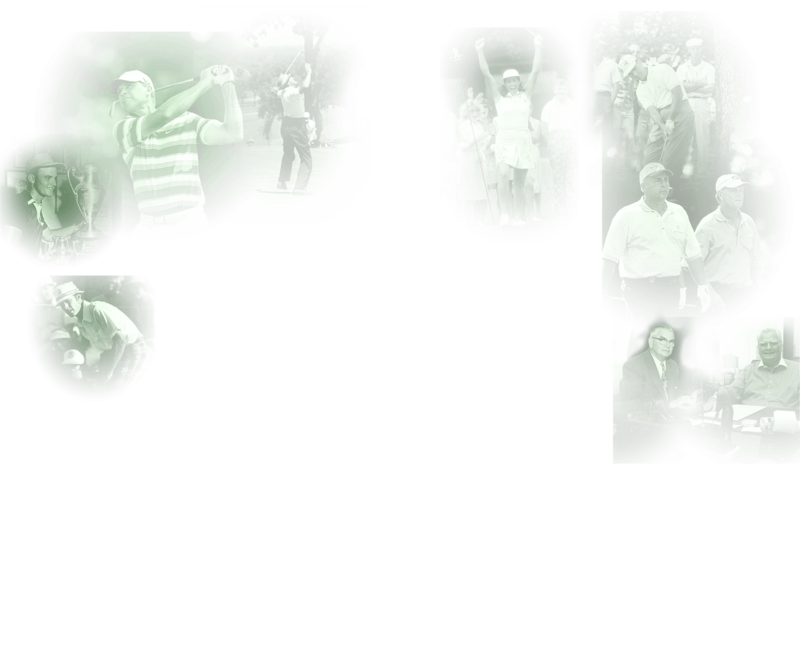 Apply for Oklahoma Golf Hall of Fame’s scholarship program HERE.